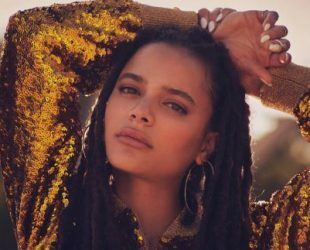 Sasha Lane was born on 29 September 1995 in Houston, Texas, United States. Her father is African-American and her mother from New Zealand is of Māori origin. Sasha attended Texas State University in San Marcos, Texas. British Independent Film Awards, Best actress.